New fault boundaries have raised concerns for some of the priciest parts of Los Angeles. 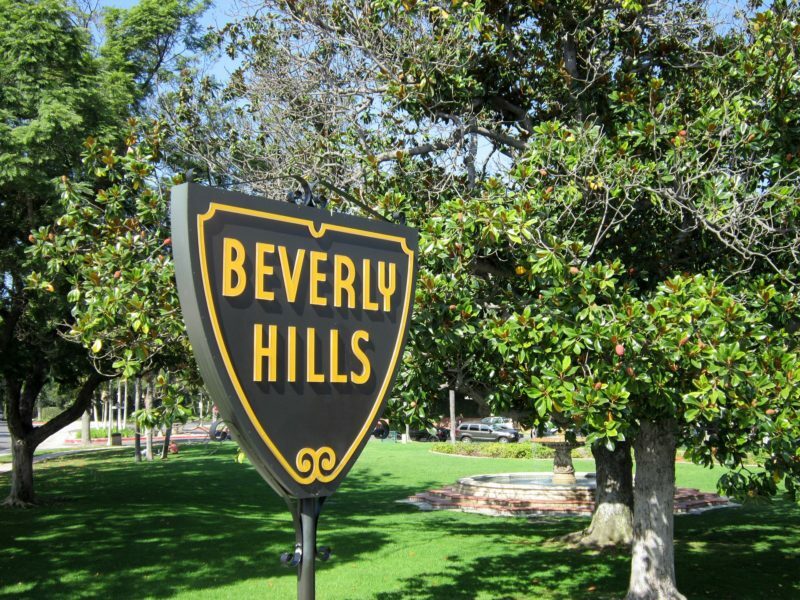 According to the latest fault maps – which were released on Thursday – Beverly Hills, Santa Monica, Brentwood, Pacific Palisades, Westwood and Century City have been included in the Newport-Inglewood fault zone. 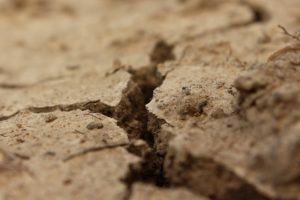 While this isn’t news for certain areas of the Westside, the remapped fault boundaries affect some of the highest-priced real estate in L.A. and, as a result, could thwart future development of those areas because building on a fault line is restricted. This is the first time the California Geological Survey has released official maps of these earthquake fault lines, connecting the Hollywood fault (which runs under Hollywood and Beverly Hills) to the Newport-Inglewood fault (which runs through Culver City, Pico-Robertson and Mid City). While the new fault boundaries could halt future development of these areas, it will not affect the current structures that already sit on or along these fault lines. Buildings that are constructed on fault lines have a much higher risk of damage or collapse in the event of an earthquake. The remapping of these fault lines is part of Los Angeles’ earthquake safety initiative, aiming to create more seismically safe structures and earthquake awareness throughout the city. Once these fault maps have been finalized, developers will need to hire a geologist to determine the viability of certain parts of Los Angeles before starting construction on land near or directly resting on these faults.